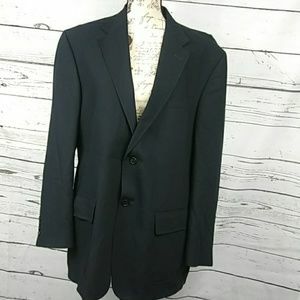 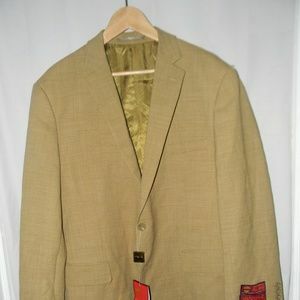 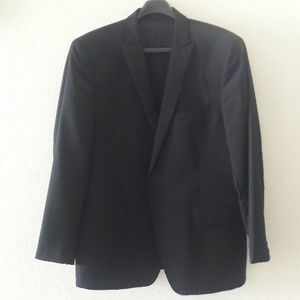 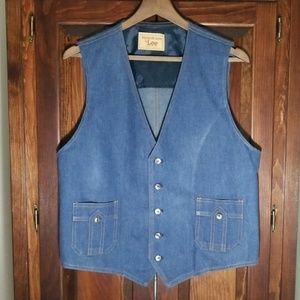 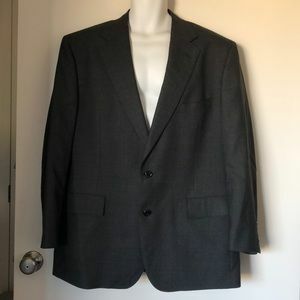 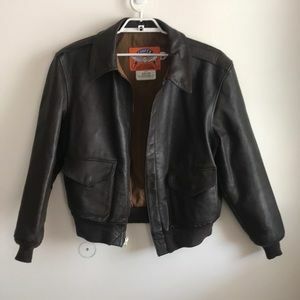 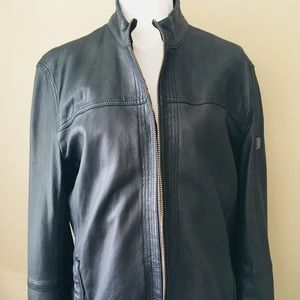 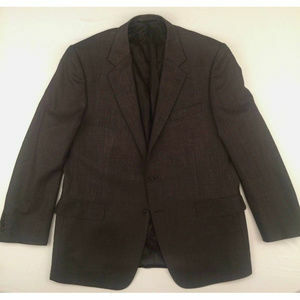 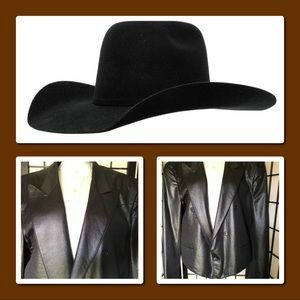 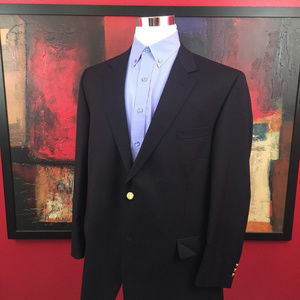 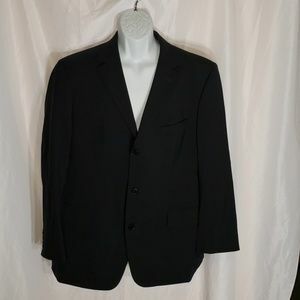 Like New, Black Men’s Western Sport Coat. 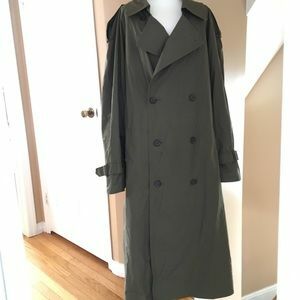 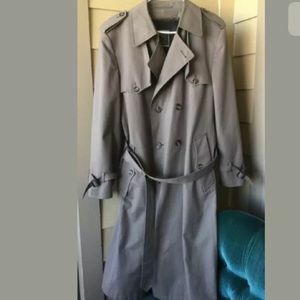 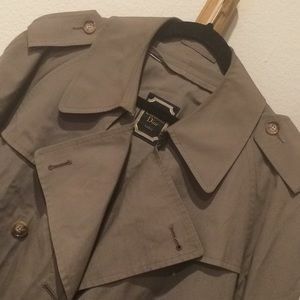 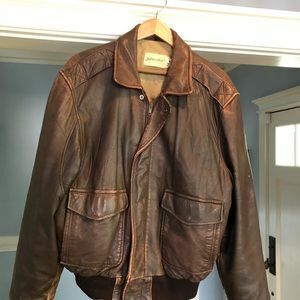 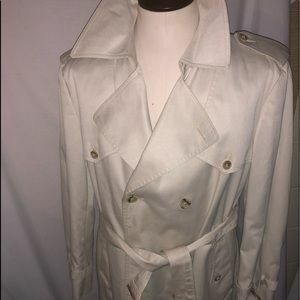 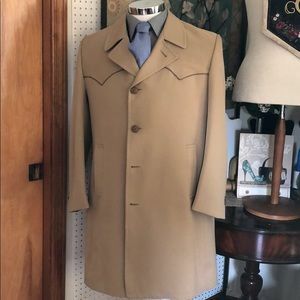 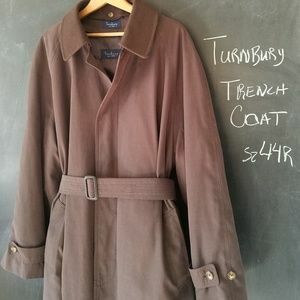 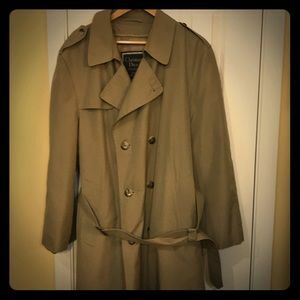 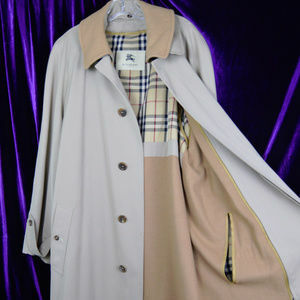 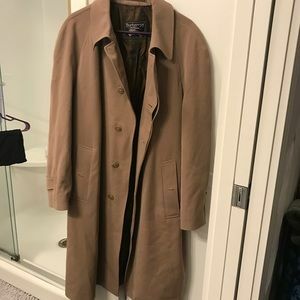 Christian Dior ( Monsieur ) Lined trench coat. 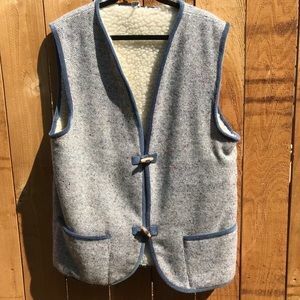 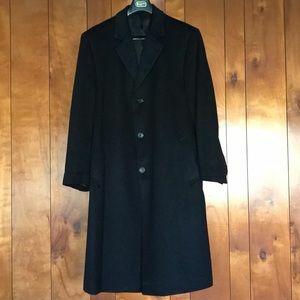 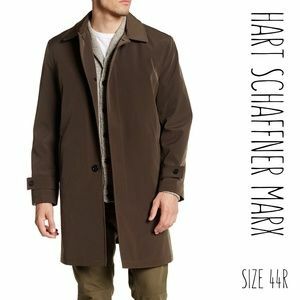 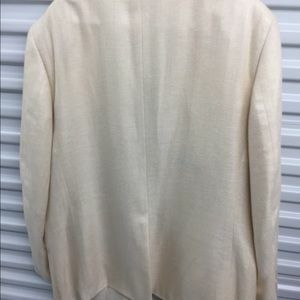 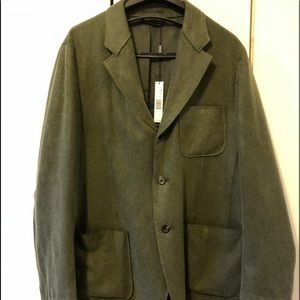 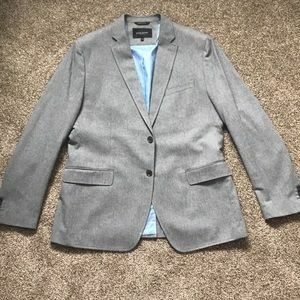 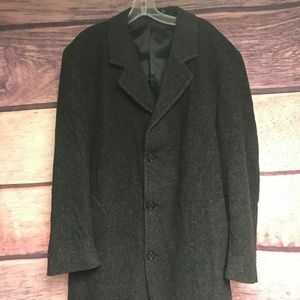 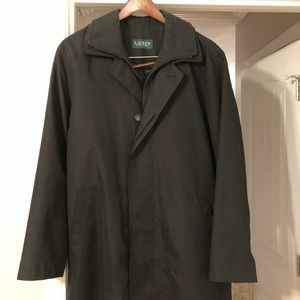 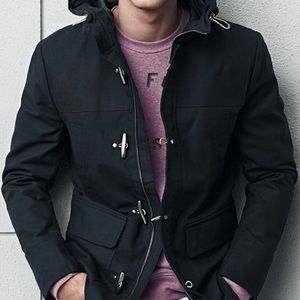 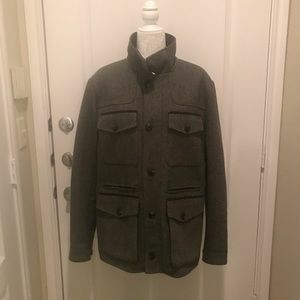 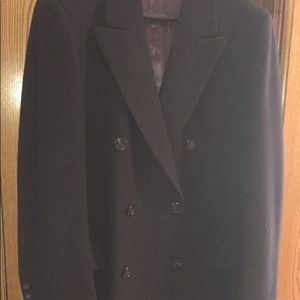 Men’s elegant double-breasted wool coat.